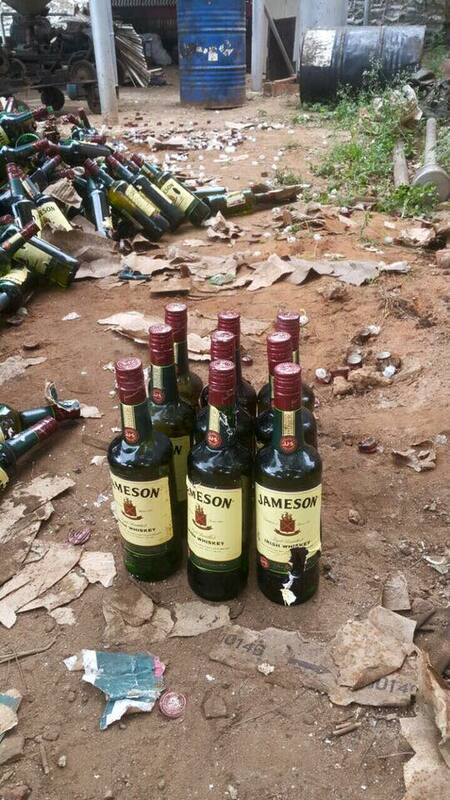 On Sunday, photos of hundreds of bottles of Jameson were doing rounds on social media. The story was that they were counterfeits impounded at an illegal den in Kariobangi. It is not the first time we’re hearing of similar stories. Kariobangi has built quite the reputation in this regard. However, this time it was a false alarm. He went on to state that 60% of all Jameson in the market is chang’aa distilled mainly in Kariobangi. Obviously a made up figure. 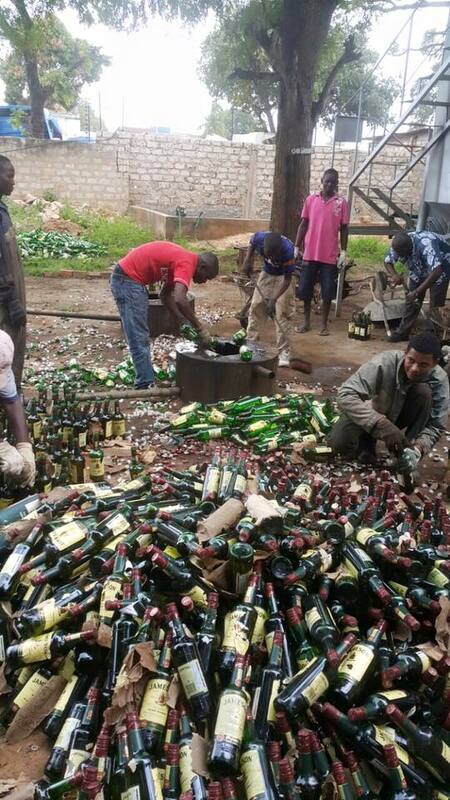 It has now emerged that the pictures were neither taken in Kariobangi, nor was the Jameson fake. 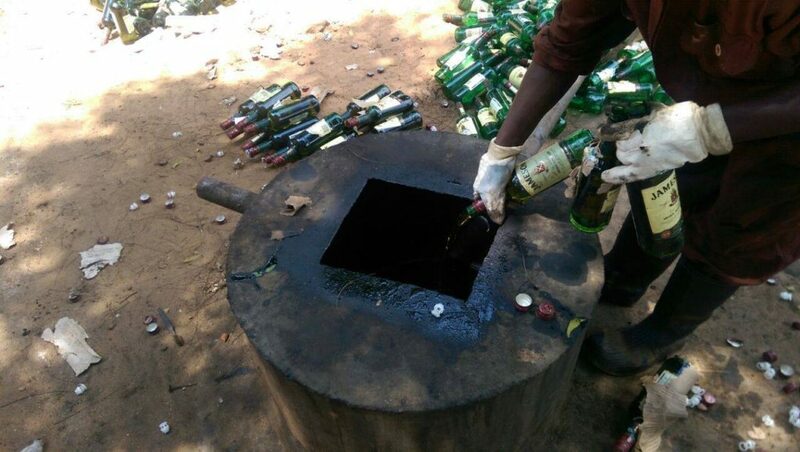 Pernod Ricard Kenya, the importers of Jameson and other top brands like Chivas Regal, The Glenlivet, Ballantine’s, Absolut Vodka and Malibu, have released a statement explaining what really happened. 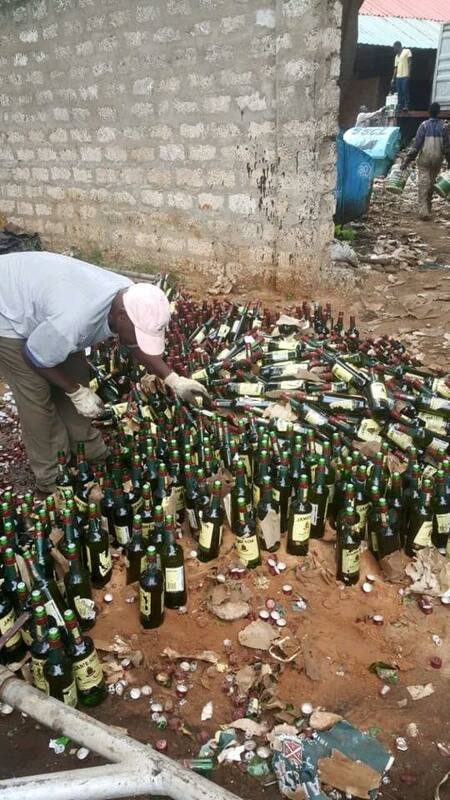 Apparently, the bottles were part of a consignment that was being destroyed after a mishap at the port. This was their post on Facebook. To all our Jameson consumers and fans, we would like to assure you that we take seriously the quality of our products and the experience you enjoy. Certain pictures circulating through social media may have left you questioning our commitment and standards. 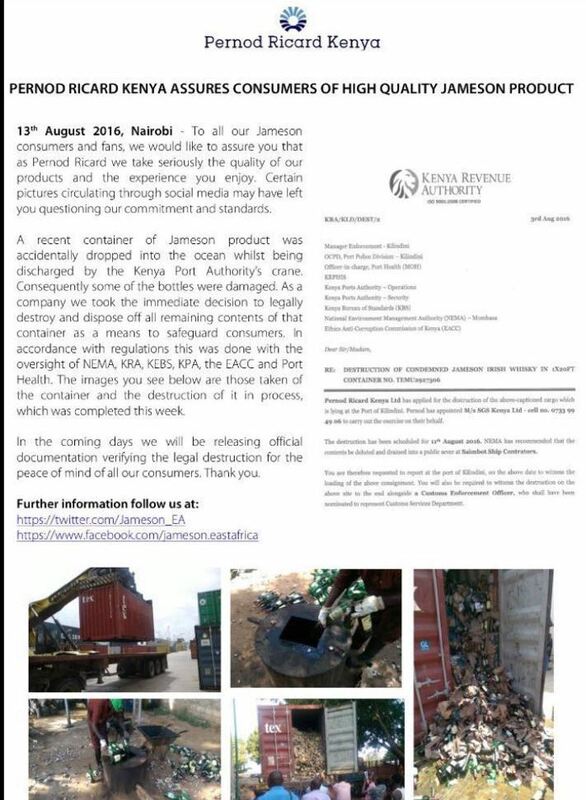 A recent container of Jameson product was accidentally dropped into the ocean whilst being discharged by the Kenya Port Authority’s crane. Consequently some of the bottles were damaged. We took the immediate decision to legally destroy and dispose off all remaining contents of that container as a means to safeguard consumers. 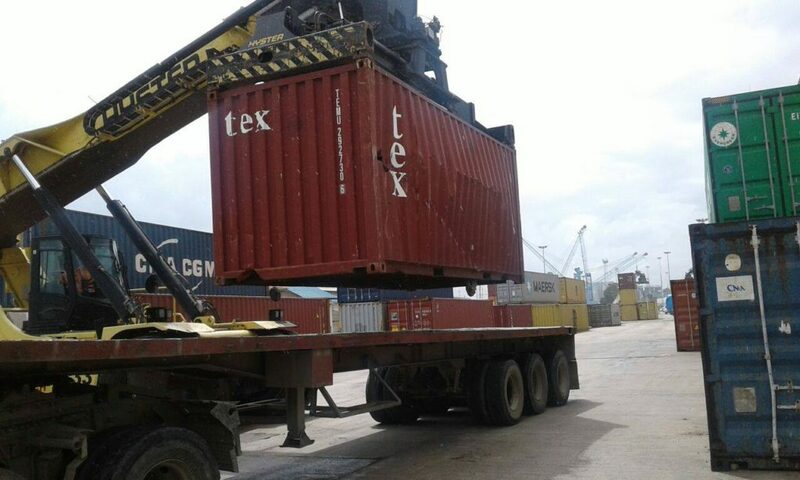 In accordance with regulations this was done with the oversight of NEMA, KRA, KEBS, KPA, the EACC and Port Health. The images you see below are those taken of the container and the destruction of it in process which was completed this week. This picture clearly shows the dented container. Here you can see them pouring it in a sewer. That begs the question. Should a few broken bottles force the wastage of hundreds or thousands of bottles of perfectly okay Jameson just because they were in the same container? A little of Jameson costs upwards of Sh2000, so the loss in this case was a few millions. If the guys did not want to sell it, give it out. I’m sure there would have been very many happy recipients.